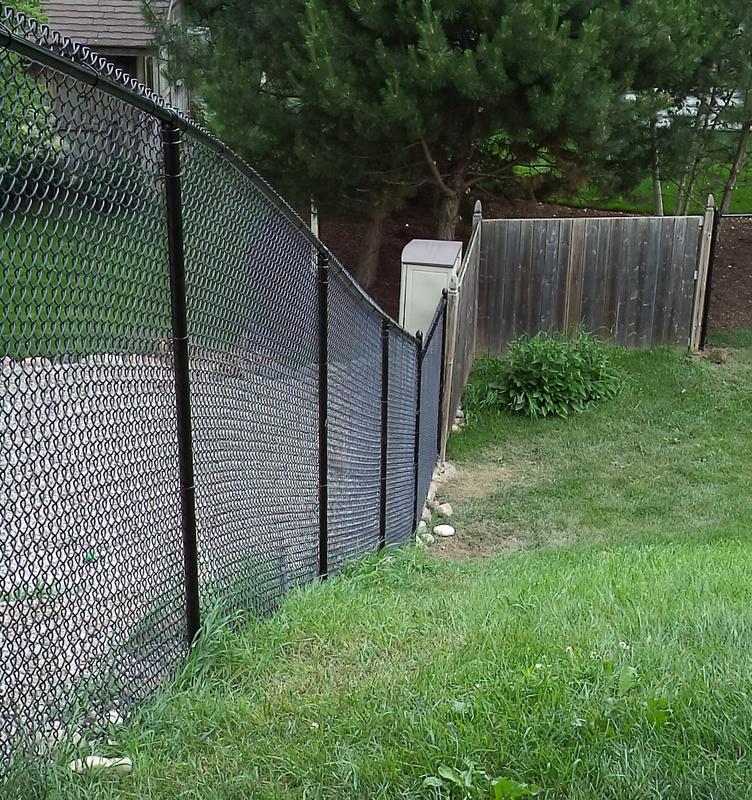 For the money, chain link fencing is one of the best investments you can make. It offers zero maintenance, security, low cost and long life. This woven fence of interlocking steel wires – bent in zigzag fashion and joined to form a diamond pattern – is durable, and chain link fencing companies offer several varieties. Besides the usual galvanized steel, there are several vinyl-coated options that many homeowners find more visually appealing. You can also choose from different thicknesses (Gauges) and styles. Keep in mind that a higher gauge (lighter) may be less expensive, but a lower gauge (heavier) will last longer, and ultimately give best value for the money. 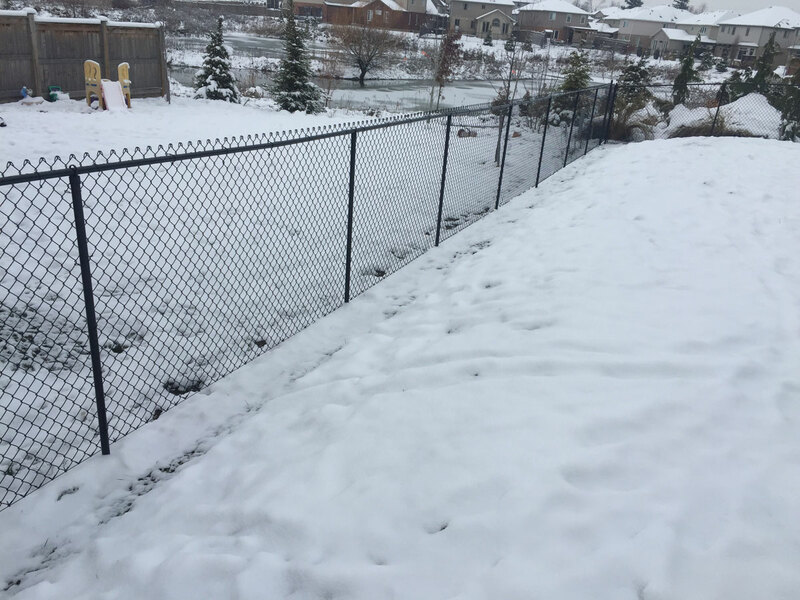 Our professional chain link fence installers can help you find the right configuration for your particular needs, providing security with little to zero maintenance, at a fraction of a cost of other fencing solutions. The process used by chain link fencing companies was originally developed in the middle of the 19th century, in England, by Charles Barnard. Based on its experience with cloth weaving machines, his firm of Barnard, Bishop & Barnard started manufacturing chain link fences by machine. Founded in 1891, Anchor Post Fence Co. (now Anchor Fence) bought the rights to the machine and became the first U.S. company to produce chain link fencing. It also holds the first America patent of chain link. 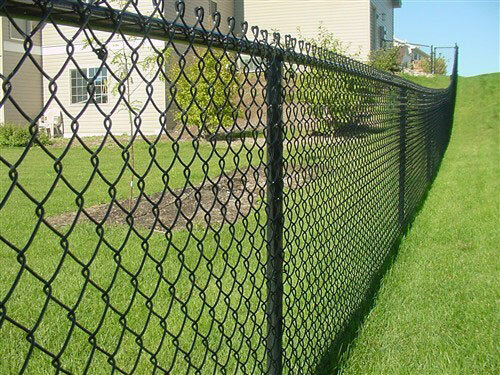 Since then, practical chain link has become one of the most common types of fencing in North America. Even before you go to your fencing professional and get a chain link fence quotation, you should do some preparation. It’s wise, for example, to know where your property line is. If there’s any question at all, go to a surveyor to map it out exactly. With a good land survey, our knowable team is able to map out and locate property lines on most fence projects. Before any work begins we always have our customer sign off on final placement of all fence lines and gate placement. Also it’s a very good idea to check for the location of private underground utility lines, this would include pool pumps, sprinkler lines, etc. Premier Fencing will handle all public utility requests for your project. Our team of professionals will help guide you through all municipal and regional fencing bylaws. Most cities and towns have fence regulations you should be made aware of. Besides the official permission, it’s good practice, and nice courtesy, to get the blessing of your neighbours. While the saying goes, “Good fences make good neighbours,” they also lead to nasty disputes and even legal proceedings if you are not on the same page. Also, if you go to your neighbours with reasons and intentions for a building a chain link fence, not only might they give you a thumbs up, they could also decide to share in on the costs of the fence project. For installation, chain link fence companies drive posts into the ground, or set posts in concrete. Chain link mesh is then attached securely to all posts and top rail. “Terminal posts” must be securely anchored so that a stretched fence does not start leaning under the tension. Line posts are set between the terminal posts. Your chain link fence installers then fix the mesh fencing at one end, stretch it with specialty tools, and form a connection at the next nearest terminal post. 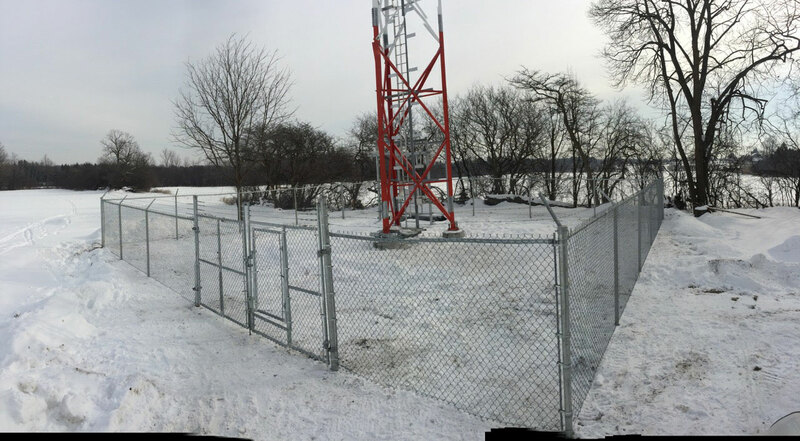 The fence is then tied to the line posts and top rail using aluminum wire. A tension wire is stretched along the bottom, between terminal posts, reducing movement in the lower part of the fencing. For additional security a bottom rail can be installed along the base of the fence, to prevent pet escape is where we see this used most often. Knowing how to achieve the right tension and stabilization comes with the experience of a company like Premier Fencing. Call us for a chain link fence quote today to ensure you get the proper installation of your fencing. 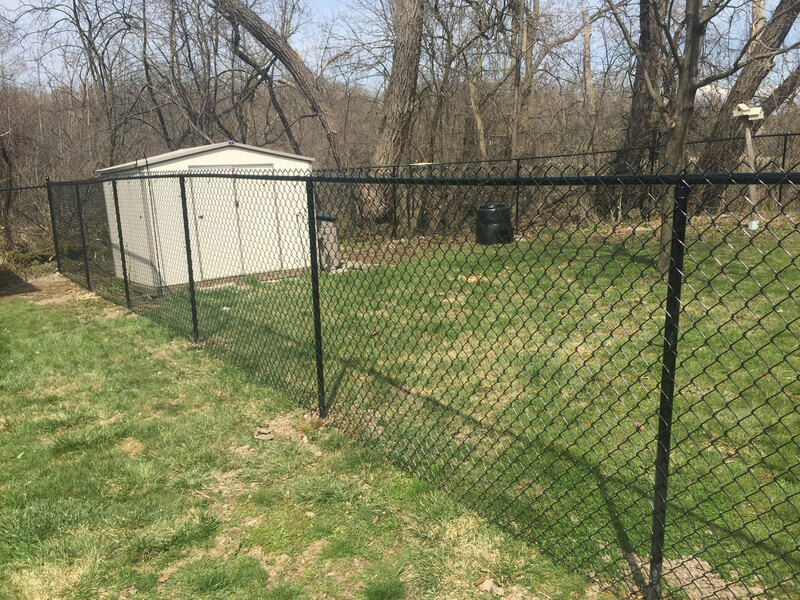 If you only have limited space for you fence gate, then you may want to consider having one of our professional chain link fence installers put in a sliding entrance gate, rather than a swing gate. This can be installed to open either manually or automatically. Another option is a walkthrough gate available in both single and double entry in a wide range of sizes. Premier Fence offers chain link fencing and gates specifically designed for recreational uses, such baseball diamonds, backstops and sports fields, available in a number of heights and specifications. Galvanized chain link is the most enduring, cost-effective and flexible fence system for Ball Diamonds and Backstops. 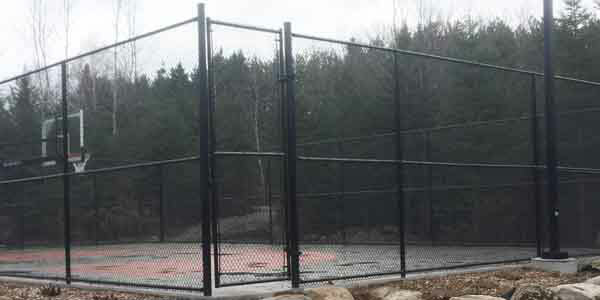 We also have chain link fence systems designed for tennis court applications, in different heights and configurations. 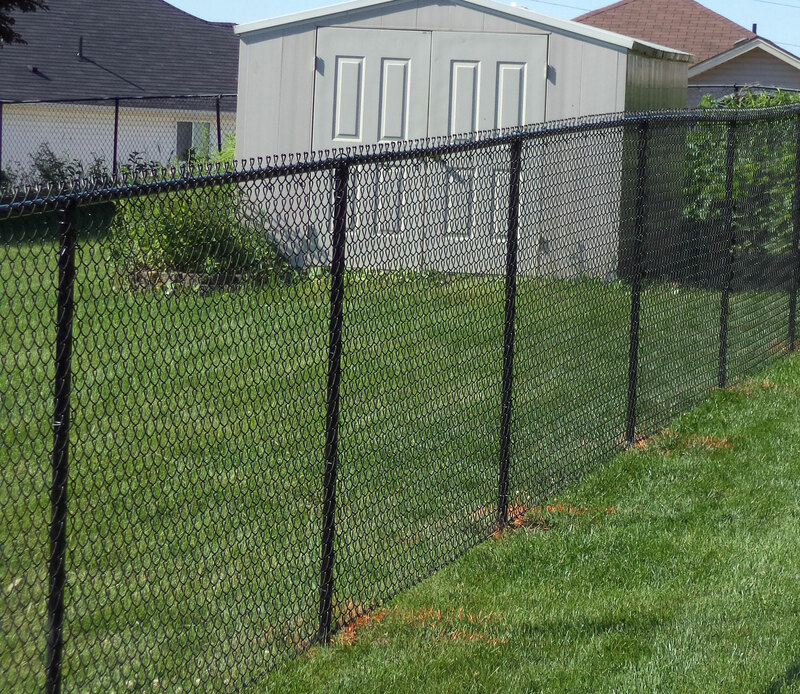 Contact us today to learn about all your choices from one for Southern Ontario’s premier chain link fencing companies, and to get your chain link fence quote.